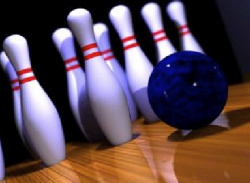 How many points does a game score for a gutter ball? Plunge directly into the trendy and electric atmosphere of Midnight Bowling. 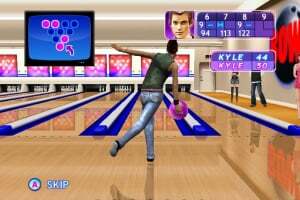 With awesome playing sensations, prepare for ultra-fun gaming thanks to a new physics engine that lets you control your throws precisely and easily with your Wii Remote controller and make spectacular spins that will impress your opponents. 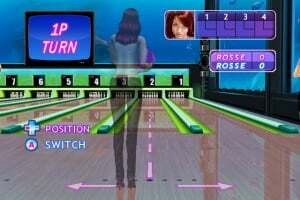 Face up to three friends in the fun party mode, where your playing abilities will be put to the test. 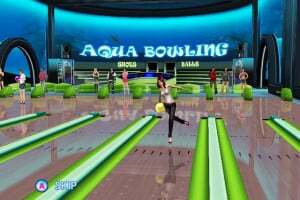 Whatever your experience level, launch yourself into the immersive career mode, where you will play in the trendiest bowling spots on the planet against charismatic characters that will give you a run for your money. 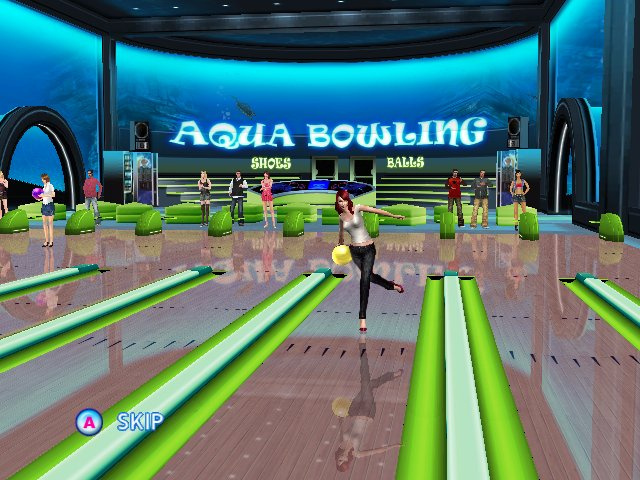 Probably pointless to everyone who owns Wii Sports. 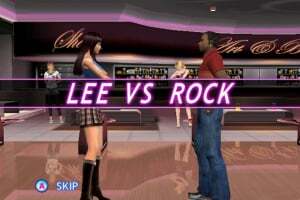 Not expecting much for this...its a remake of a mobile game. 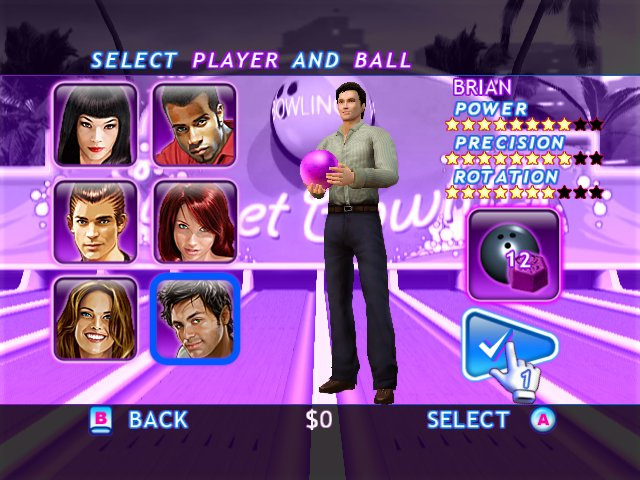 Why would i want this when I can bowl on Wii Sports? Maybe a new control scheme? 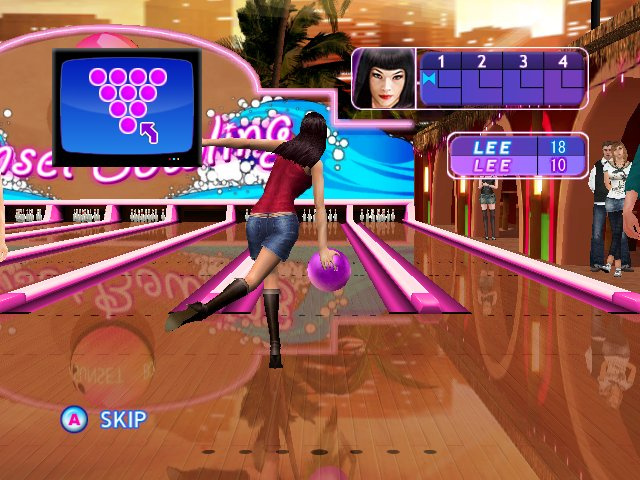 I love Wii Sports' scheme so I'm probably not getting it. 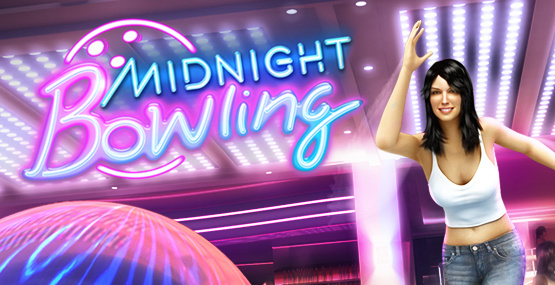 You can also play Wii sports at midnight. Which totally makes this game pointless. Ha Ha just kidding But whats with the midnight stuff? 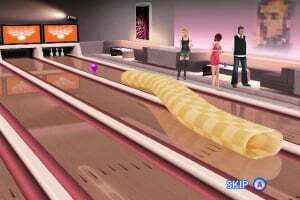 I'll stick with Wii Sports, thank you. 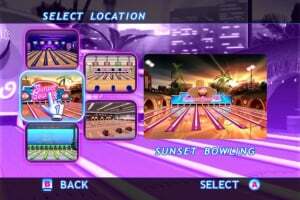 Come on, Gameloft, I know you got better games that you could port than this, so come on already! 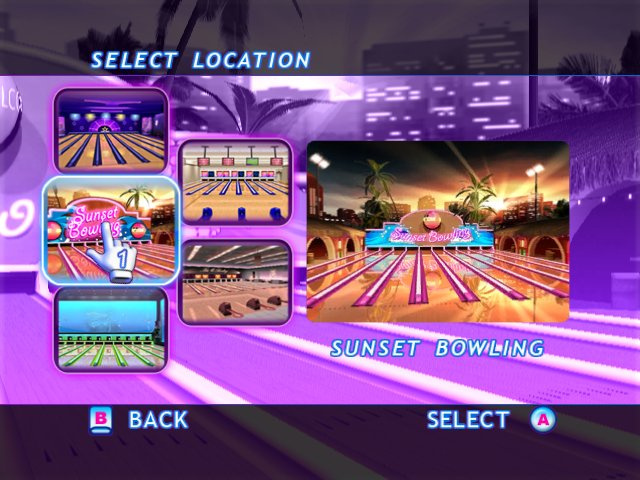 Now that Midnight Pool is out we can see that Gameloft made the Wii version much fancier than their original cell phone release. 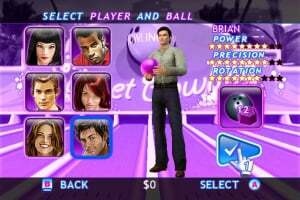 I expect something similar from them with this game, hopefully with a 'story' mode of some sort to add more depth than Wii Sports had. 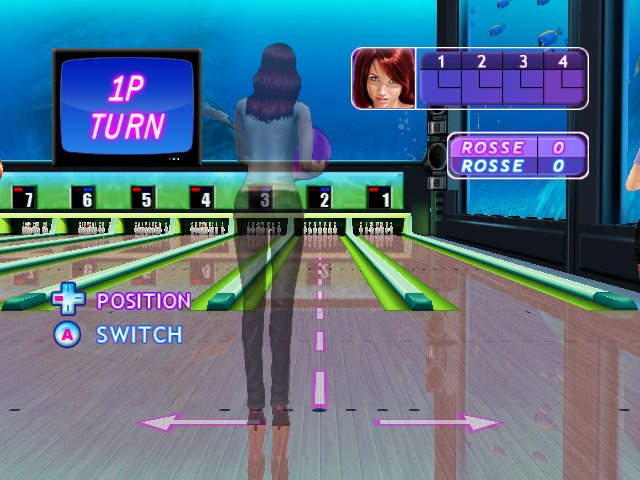 You can't ask for much more than that in a bowling sim. I'm curious to see what they do to make this game worthwhile, but I can't help but feel that they will fall short of that goal. 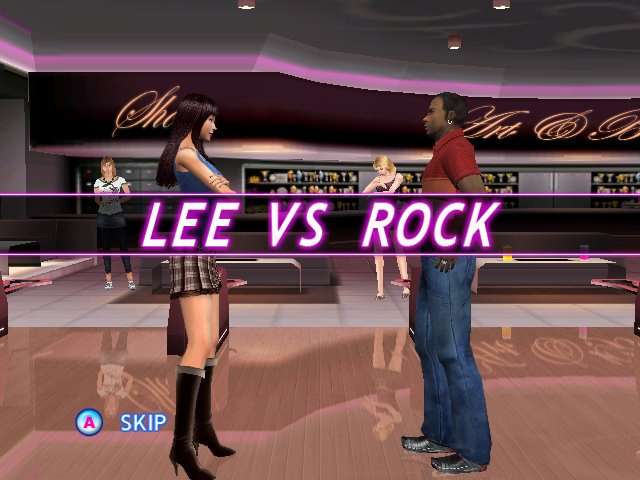 You know, I am very curious with this game now with the much success that Gameloft is getting with their WiiWare lineup. Plus, Midnight Pool is a good game too. @samus2008: What were your first impressions? Is it any good? Maybe if it's got online multiplayer and lots of fancy modes and doodads, i'll look into this. 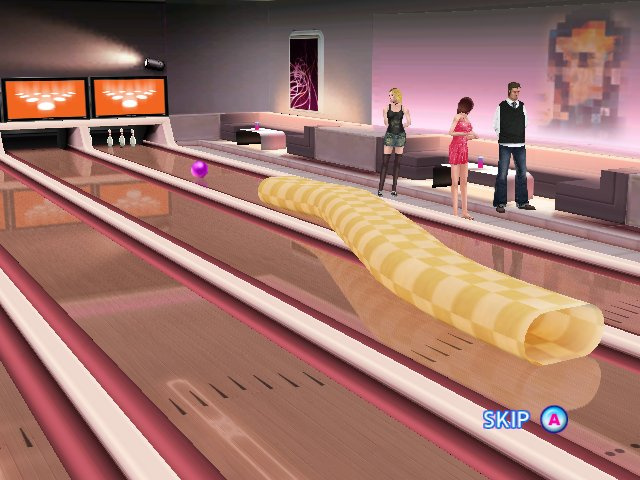 I loves me a good bowling game! 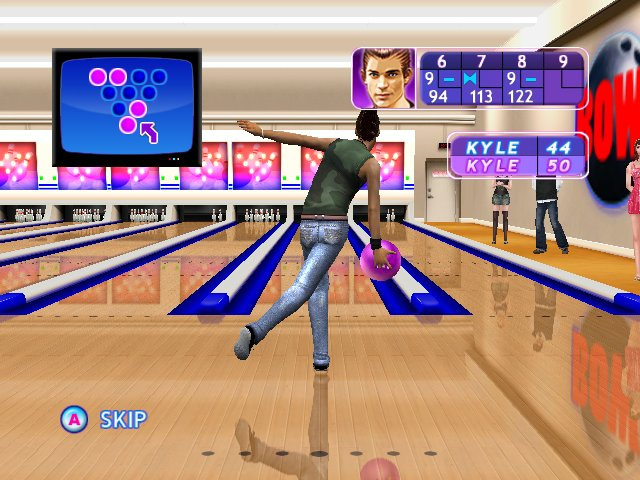 theres no online for midnight bowling.. I downloaded the game before reading the review. The review is right on. Yeah, it's cheap, but a crappy game that costs a penny is still a crappy game. Gamesoft obviously thinks gamers are suckers. (Well, there's me.) And Nintendo needs quality control in the Wii Store, or at least a place for user comments.